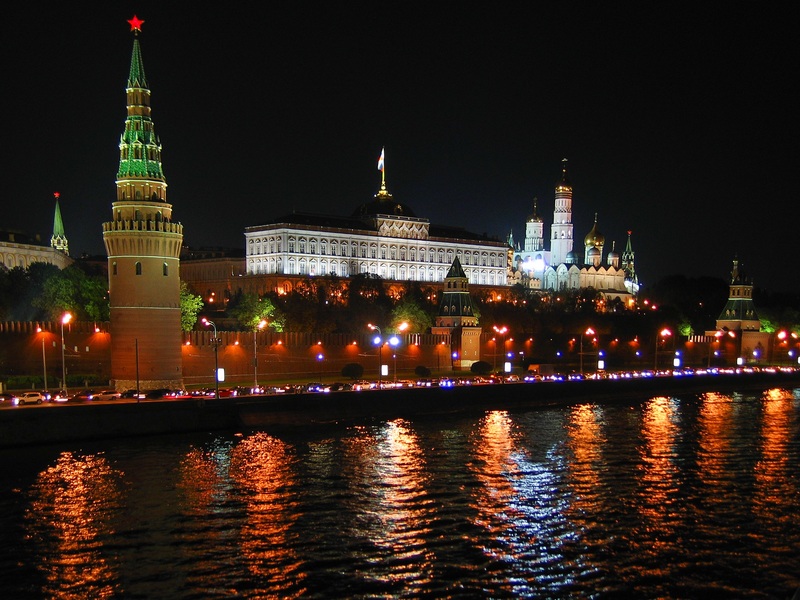 Human Rights Watch has condemned the Russian ban on Jehovah’s Witnesses and have said that it is blow to Russian freedom of religion. 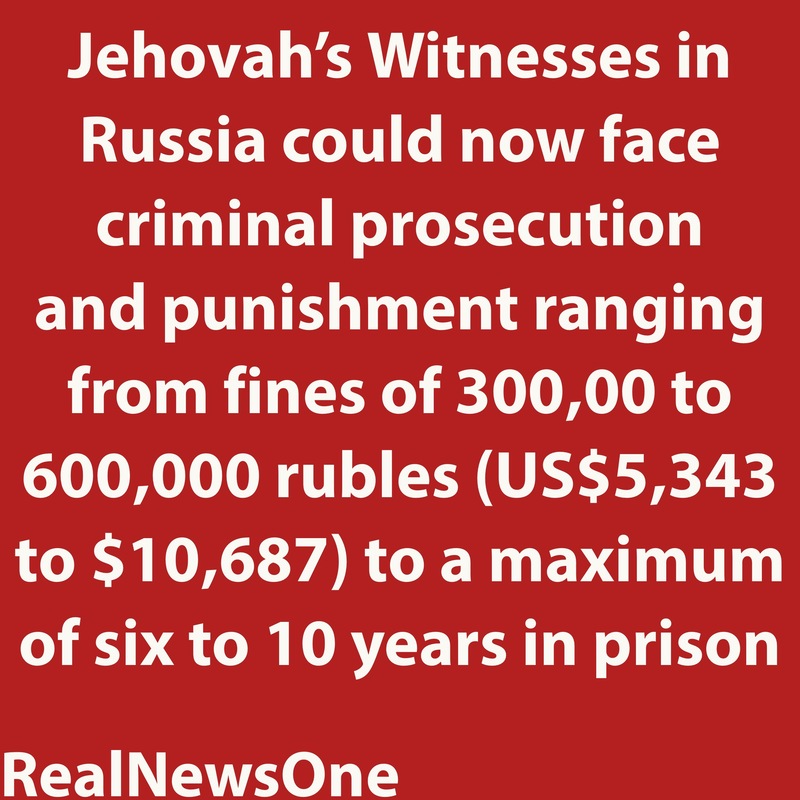 Humans Rights Watch state that if the ruling enters into force, people who continue to be involved with Jehovah’s Witnesses organization or their activities in Russia could face criminal prosecution and punishment ranging from fines of 300,00 to 600,000 rubles (US$5,343 to $10,687) to a maximum of six to 10 years in prison. People found to be leading such activity would face a maximum 10 years. The organization’s property will be confiscated. Jehovah’s Witnesses will not be able to congregate for worship at their church or anywhere else. The April 20 ruling to close the Jehovah’s Witnesses is a direct interference with freedom of religion, effectively denying its followers the right to worship, and cannot be justified as either necessary or proportionate.